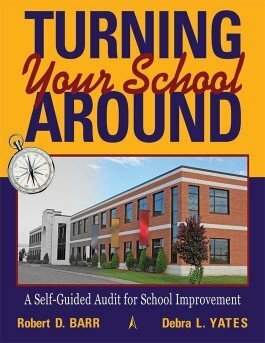 Learn a step-by-step protocol for the self-guided audit focused on crucial areas of school improvement identified in the nationally recognized book The Kids Left Behind. 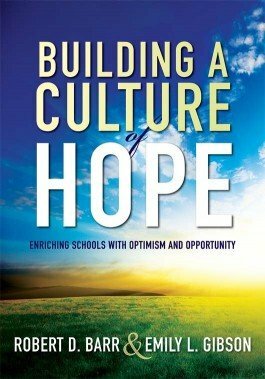 Discover a blueprint for turning low-performing, high-poverty schools into cultures of hope. 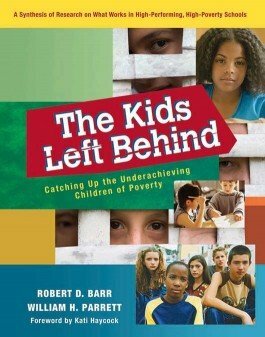 The authors illustrate an approach that considers both social and emotional factors.